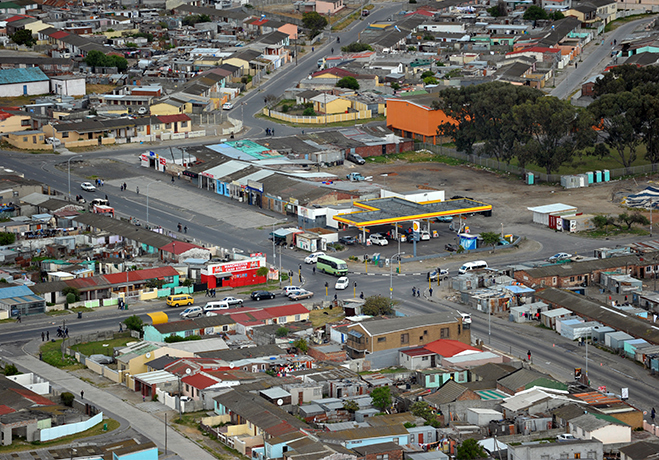 PEDI has compiled a slideshow presentation which it takes to stakeholders to give an overview of the vision and activities of the organisation, as well as the challenges and opportunities in Philippi. 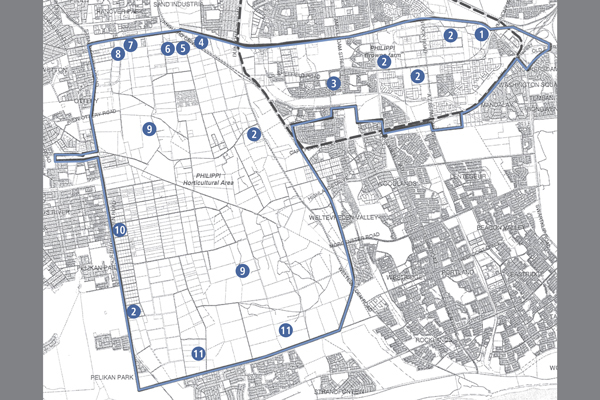 PEDI has commissioned a number of research studies in order to collate hard information that can be used as the basis for decisions on investments in the Philippi area. Alongside the work of a number of partner organisations, this has enabled PEDI to identify a number of socio-economic opportunity sectors in the area. 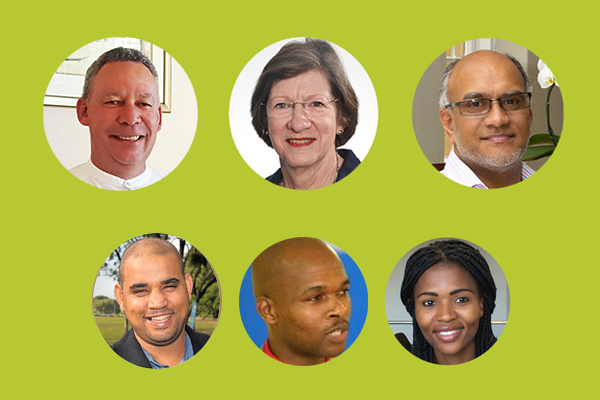 This slideshow provides an easy-to-grasp overview of PEDI’s role.